Every year, during the month of October, you see the color pink. There is no question of what this color represents. It represents Breast Cancer Awareness Month. Each year it is estimated that more than 220,000 women will be diagnosed with breast cancer and more than 40,000 will die. Aside from skin cancers, breast cancer is the most common cancer among American women. Quest Diagnostics, a supporter of the American Cancer Society, is ready to raise awareness for Breast Cancer. You can read about our team’s efforts on the American Cancer Society website where we have been named a National Partner. As a leading provider of diagnostic testing services, we want to stress the importance of being tested early and regularly. 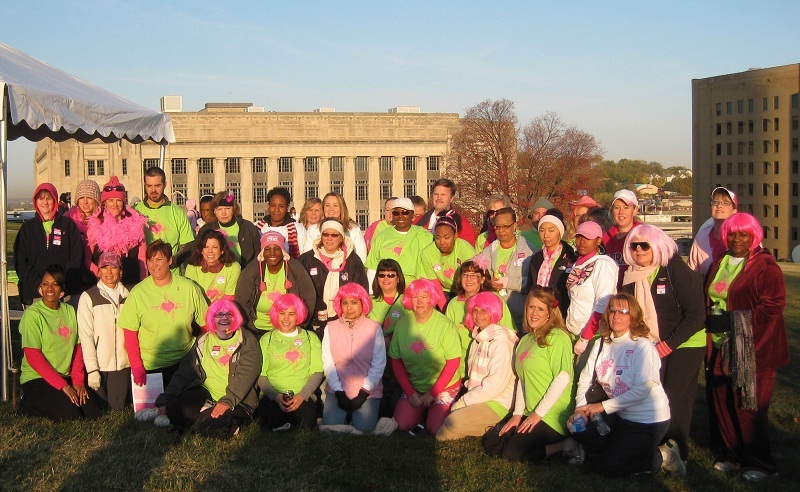 We and the American Cancer Society are Making Strides Against Breast Cancer®. Previous post: Laboratory Quality Testing: How much are you willing to bet on quality?